Sitting in the apartment on my lonesome whilst streaming Greg James on Radio 1, sweeping Tyler's floors and wishing I'd bought more chocolate. This sums up my last day in Tokyo. Dropped my homeslice Emily off at the station this morning and ventured around Tokyo for a new backpack as I have the inability to travel without a lot of clothes and hair products. Fail at finding a bag. Anywayyyyyyy this week has had a lot going for it. A week of two/three firsts. And my second first, is my first ever baseball game! 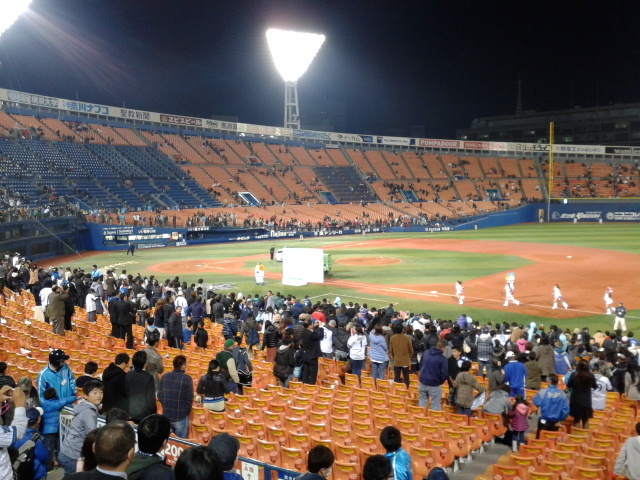 The Yokohama Baystars are my team of choice and my boys won! An awesome game for my first game and the 500 yen beer made it even better. 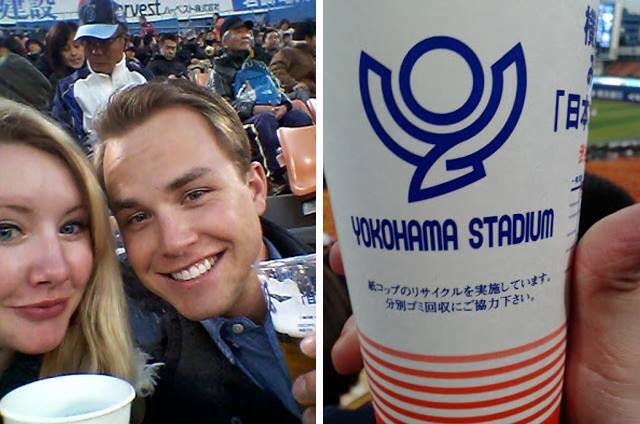 Think I'm going to move to America and become a beer girl at baseball games. Looks seedy as well as fun, winning. My kinda third first is that I got attacked by a hawk for the first time ever this week. I was going to dedicate a whole blog to it as it was quite a traumatic experience but Emily didn't think so. 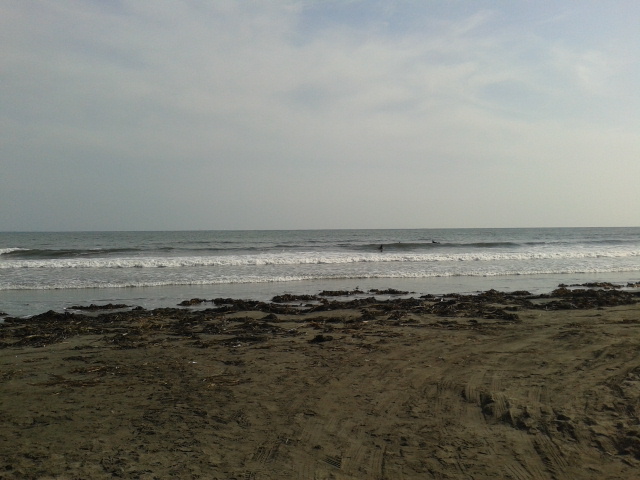 After a 3km hike around a place called Kamakara, which is a beautiful town full of temples and shrines, me and Emily decided to get an icecream and go along the beach next to the Pacific Ocean. I saw a sign which said 'Careful, Hawks'. Ha I thought..... next thing I know a hawk swooped down to grab my icecream off me. 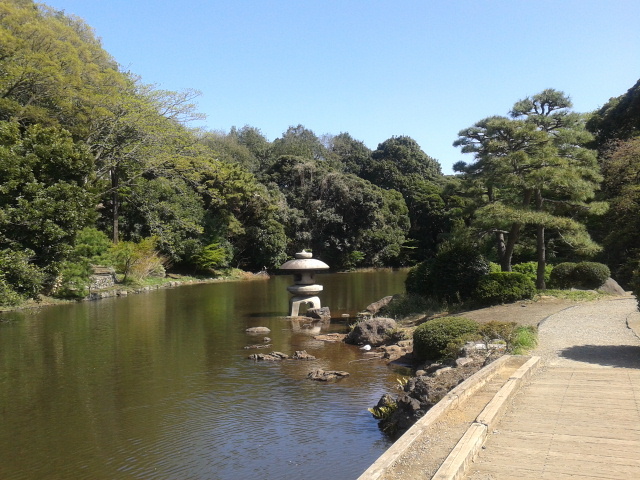 After screaming and throwing my icecream away, I made Emily leave Kamakura as I no longer cared for the hawk ridden place. 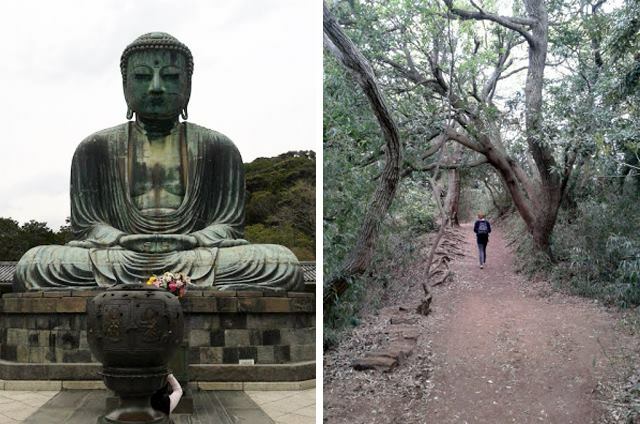 Apart from almost having my sight lost by a hawk's claw, it was an amazing day and probably my best in Toyko, mainly due to some of these incredible sites. 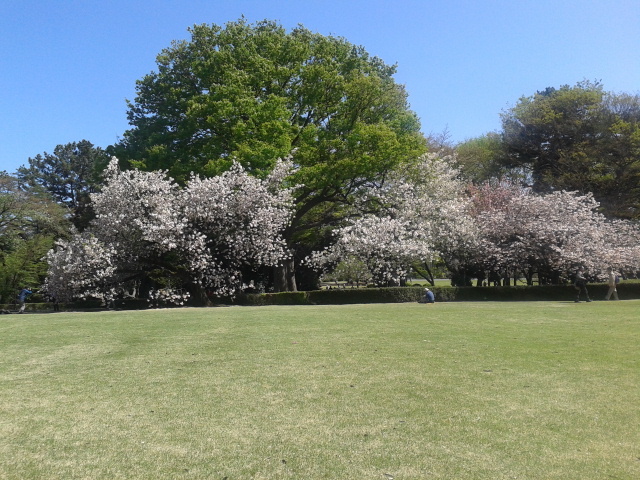 This week has also consisted of getting sunburnt in Shinjuku park where me and Emily had a nice picnic. 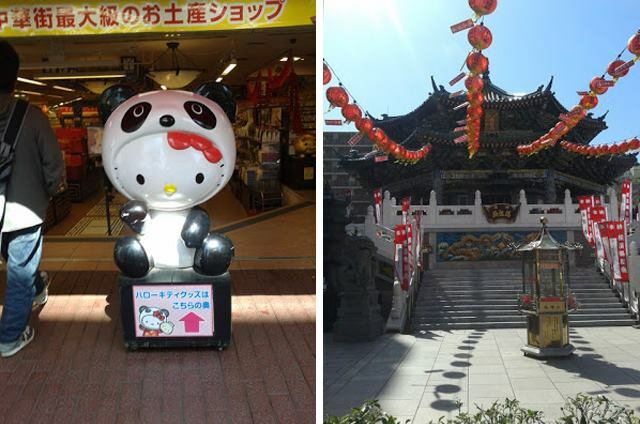 We went to the biggest Chinatown in Japan, which is in Yokohama. Was quite good but just like any Chinatown essentially. That was my second week in Tokyo. In further news me and Emily are no longer going to Okinawa....so now I'm on the job search for teaching jobs in Osaka and Kyoto. And maybe a few pole dancing jobs on the side to meet the locals.